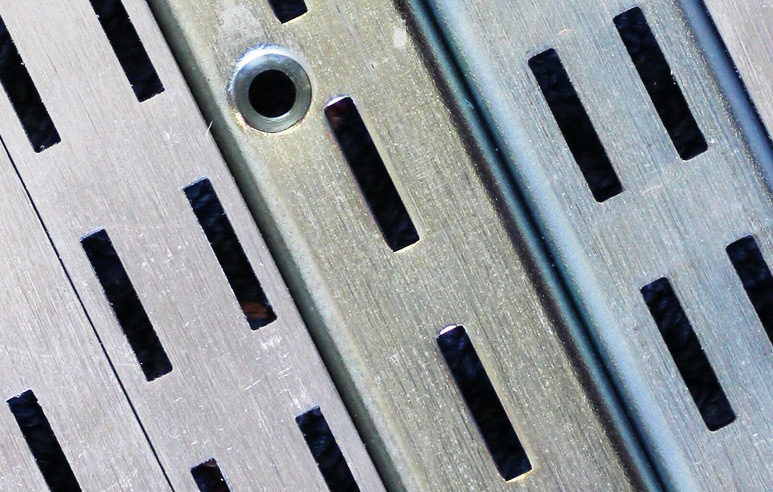 Tilley Group Ltd Manufacturing Engineers produce a range of perforated metal products and is a leading manufacturer of street and park furniture, shop fittings, shelving and walkway planking. We are also agents for international materials handling companies. 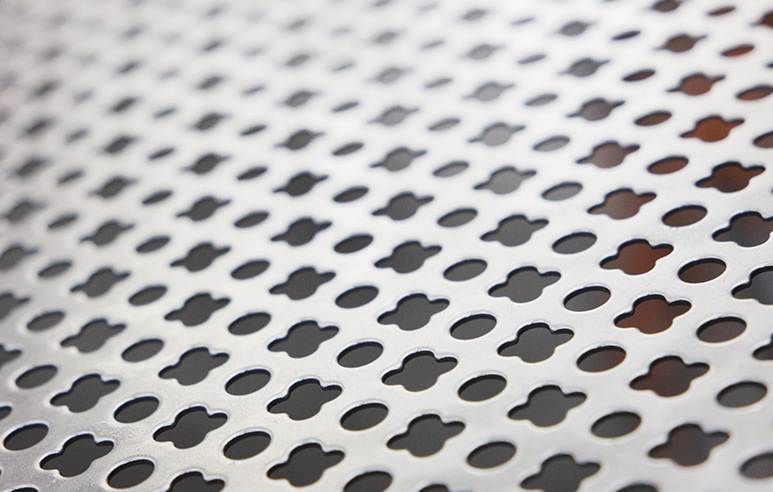 Our stock perforated patterns are used extensively in the architectural, engineering, food processing and agricultural sectors. 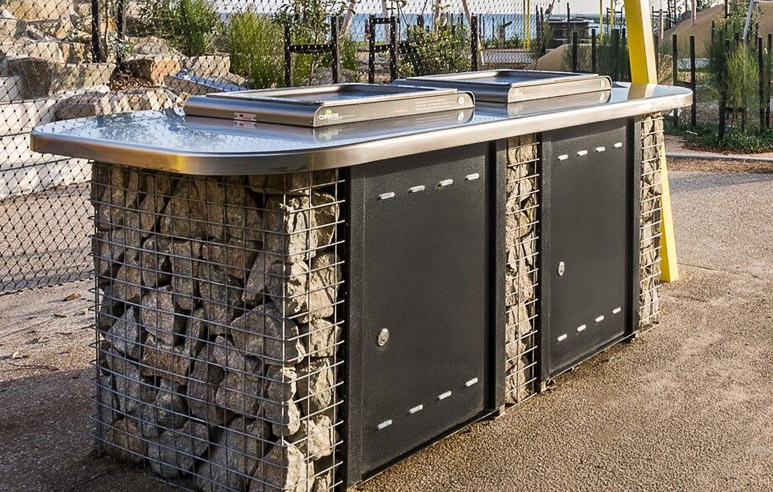 Together with Christie Barbecues, we offer a custom-built range of efficient, reliable and high quality cooking appliances. 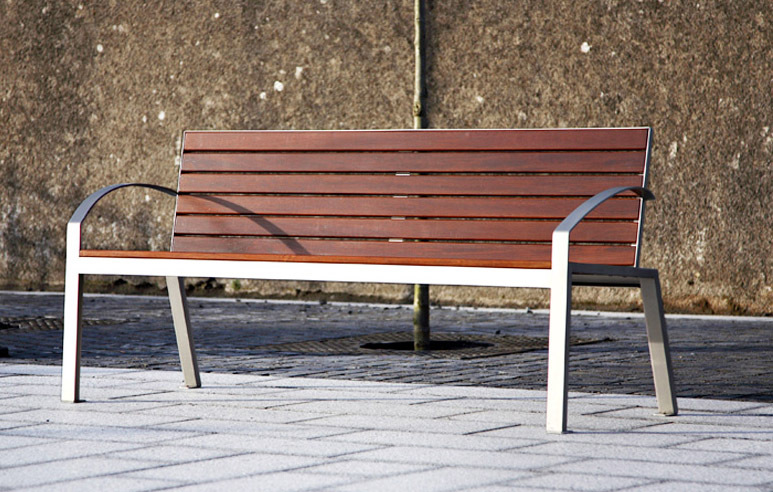 We offer a comprehensive range of seats, tables, benches, litterbins, bollards, bike racks, tree guards and smoking receptacles for indoor and outdoor environments. 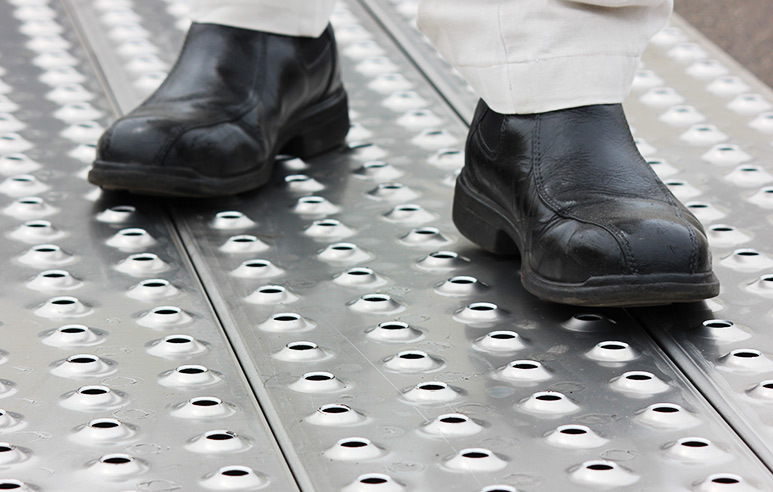 The Tilley Ltd range of Non-Skid products ensure safety and provide the ultimate in non-skid surfaces. 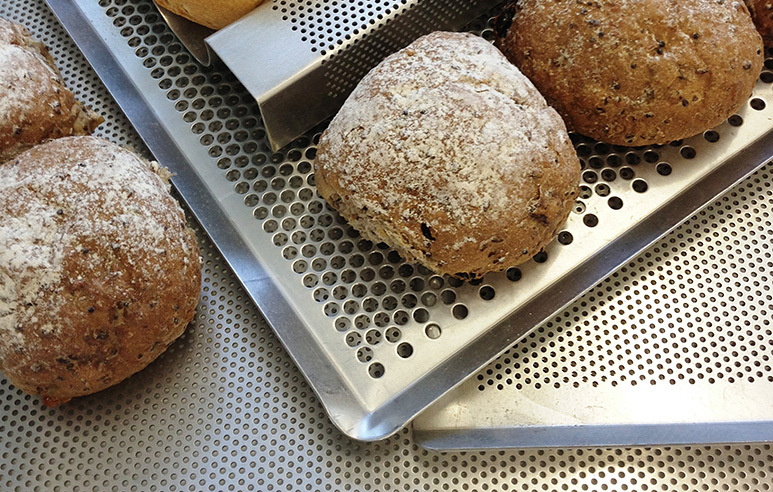 Tilley Group Ltd baking trays are available in a variety of styles and sizes, either perforated or plain. 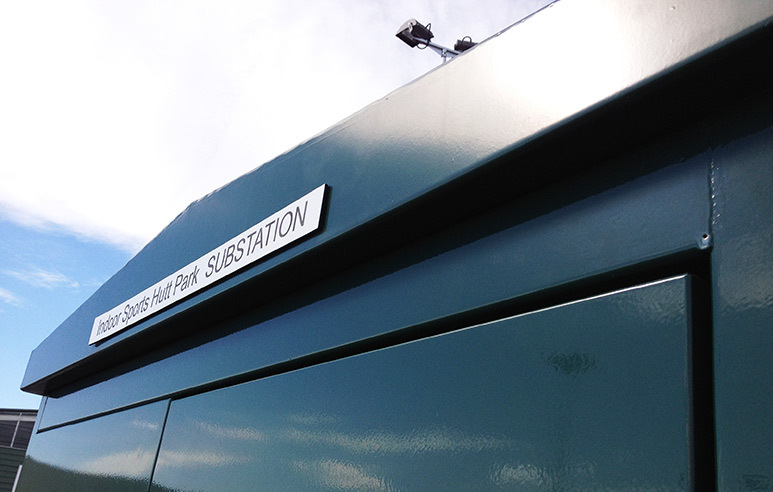 We also welcome the opportunity to manufacture customer specific designs. We manufacture a range of display products, shop fittings and shelving systems for retail and display purposes. 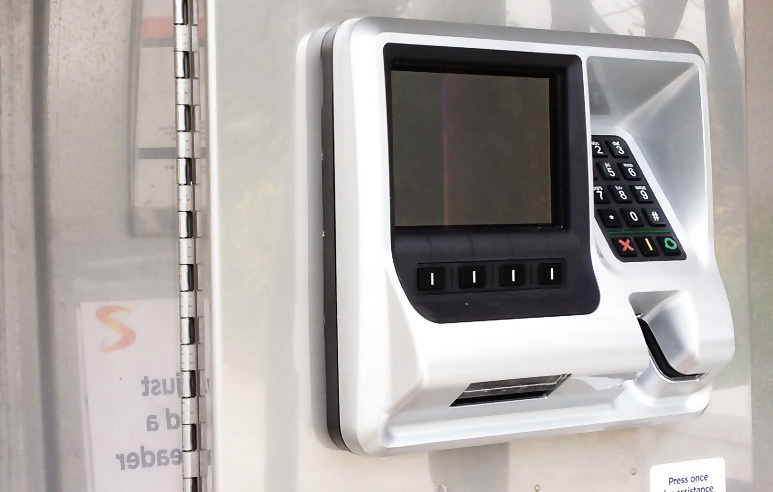 We manufacture a variety of electrical kiosks and switch gear housing for a diverse range of applications and environments. 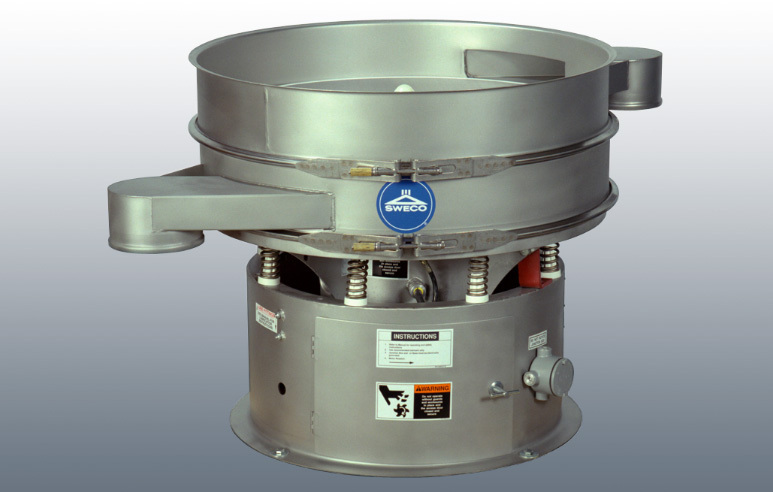 From establishment, our company has been a leading contractor and supplier equipment housing and enclosures to various industries in New Zealand and Australia. Agents for Niedax AT3 Austray Electrical Cable tray and support system. 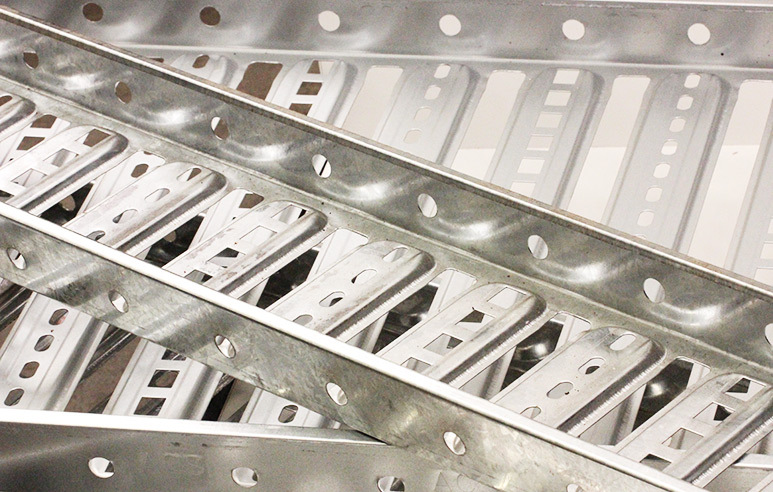 Manufacturers of bespoke Electrical Cable and Gear Tray systems.